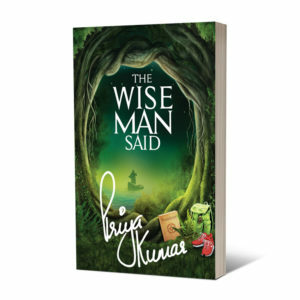 You start this journey with Priya, the author, many years ago, trying to escape from a world that did not feel right. You travel with her to the Netherlands, where she participates in some amazing processes with natives who help her realize that the place where wrong is “rightened” is within. There is nothing wrong with the outside world if we sort out the world inside. Each chapter opens to a new surprise, leading to a new realization about yourself. 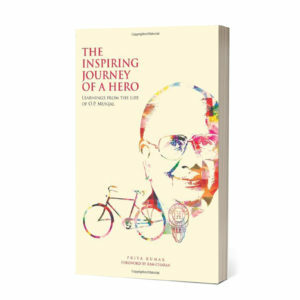 Every page is an honest narration of struggle, overcoming and victory. The experiences are followed up with learnings carefully extracted from real life, which can be applied – professionally and personally, to achieve a better life. A book of many lessons, many insights and many truths, it has the power to awaken you to your best self. 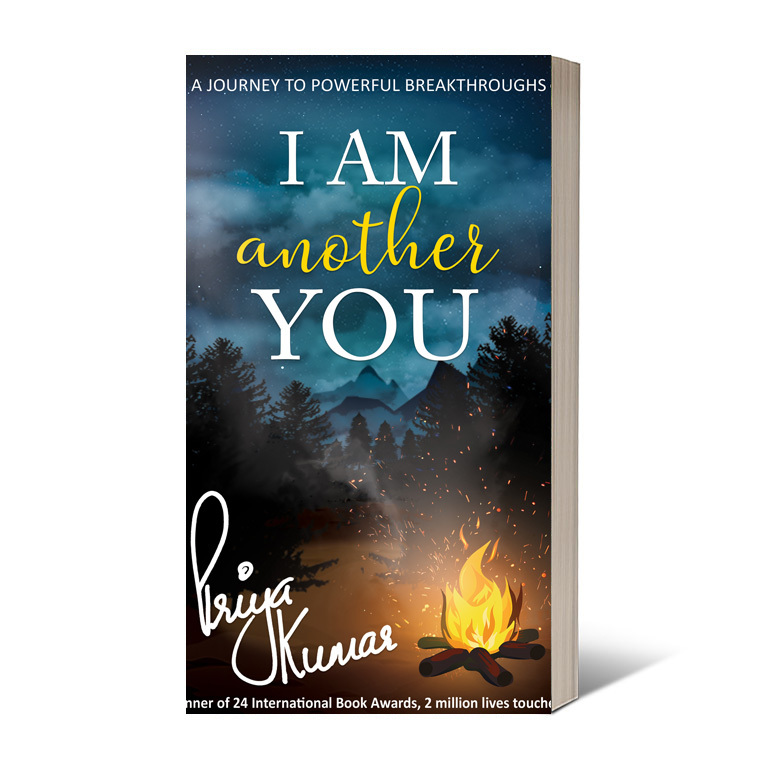 This book will urge you to take that path you always was right never had the courage to follow. 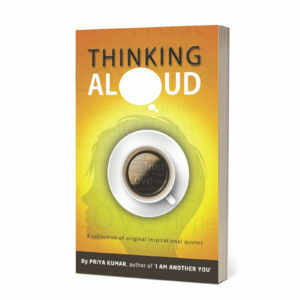 It will guide you, humour you, inspire you, touch you and above all lead you to – your own breakthroughs. Copyright © 2019 - All rights reserved with Priya Kumar Training Systems.